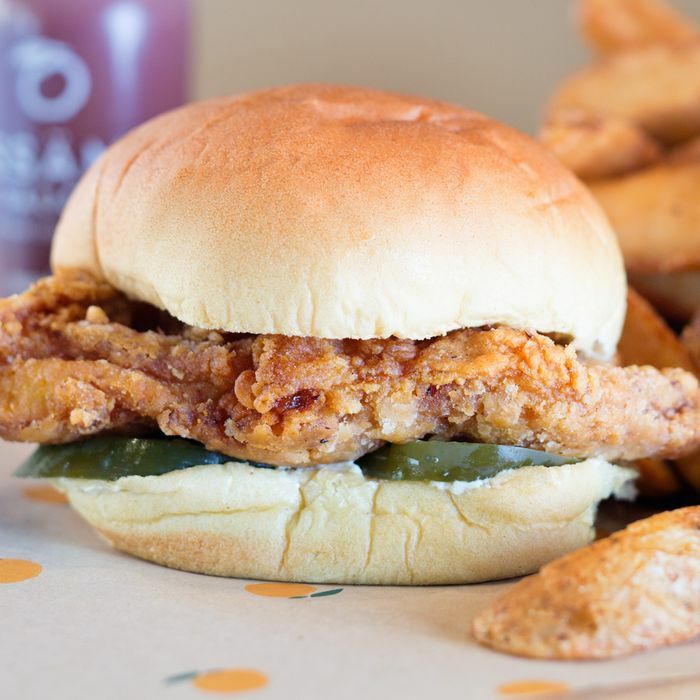 There’s no need to queue up for David Chang’s spicy fried-chicken sandwiches: Starting at 11 a.m. Tuesday, Caviar will deliver Fuku’s food across Manhattan (up to 85th Street). Aside from the famed sandwich, the 163 Salad, Fuku Fingers, French fries, a Milk Bar Confetti cookie, and Ssäm Sauce are all available. Thank Chang for making New York delivery options better and better.